This guide is a reference book that provides a comprehensive view of all aspects of the cotton value chain from a market perspective, and an overview of the world cotton market. 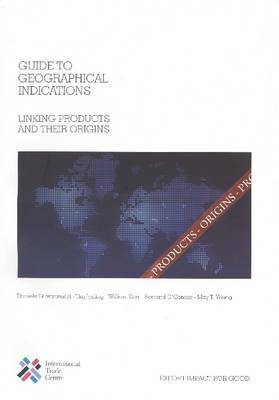 It outlines factors influencing supply and demand, and market trends; considers major issues of the sector, including trade policy and WTO issues; deals with textile processing of cotton, cotton quality and its determinants, and cotton contamination; covers various aspects of cotton trading and export marketing; looks at e-commerce, the ICE Futures U.S. and other futures markets for cotton; reviews the market for different types of cotton, including organic cotton; and, presents market profiles of the main importing countries in Asia (Bangladesh, China, India, Indonesia, Pakistan, Thailand) and Turkey, with recommendations on how to approach their cotton-consuming textile industries. Annexes contain a list of international cotton associations, as well as lists of useful addresses and web resources.